Please select options for Comp Cams XE-R Supercharged/Nitrous Stage II Camshafts (96-04 Cobra, Mach 1; 07-12 GT500) at the top of this page. 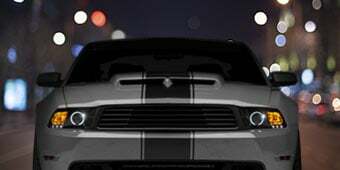 Serious Street Power Comp Cams XE-R series are designed to provide serious street power on a supercharged or nitrous injected Dual Over Head Cam (DOHC) four valve Mustang by allowing your motor to breathe better. Application. These Comp Cams XE266BH-116 DOHC Camshafts are designed for 1996-2004 SVT Cobra, 2003-2004 Mach 1 and 2007-2012 Shelby GT500 Mustang models. Technical Notes. These Stage II XE-R camshafts will require computer modifications, lower gears & Comp Cams Valve Springs to work properly in your Nitrous or Supercharged DOHC 4.6/5.4 V8. 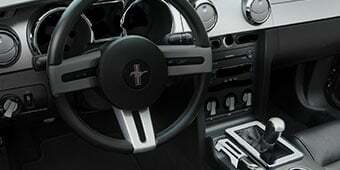 Mustangs with automatic transmission will require a 2000 stall. The Comp Cams XE-R Supercharged/Nitrous Stage II Camshafts should not have any valve clearance issues, however as with any cam install, checking piston to valve clearance is imperative to ensure that there will not be issues due to manufacturing tolerances with the engine or cams. The Comp Cams XE-R Supercharged/Nitrous Stage II Camshafts would work on your car, however they would not be ideal as being a power added until you add the Procharger. It would be better to wait until you've added the Procharger and then add the cams. Are these Comp Cams XE-R Stage 2 emissions legal or able to pass emissions with tuned? I live in Maryland and have to get emissions tested every 2years. Upgrading the cams can have a negative effect on emissions, however, it can honestly depend on the state and their emission laws. We generally recommend that you contact your local or state ordinances to confirm if the cams will pass or not. I have a 2008 GT500, do i need to purchase valve springs cause I only see them for 04 cobra and below. Due to the more aggressive nature of the Comp Cams XE-R Supercharged/Nitrous Stage II Camshafts, new valve springs are highly recommended to prevent issues that could damage your engine. 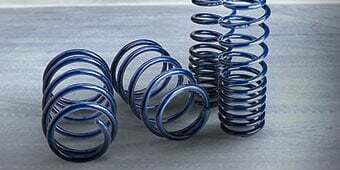 Unfortunately at this time we do not offer valve springs for the GT500. I have a 98 cobra with just full bolt on's so I am not running a supercharger or nitrous. I was looking to get a nice set of cams though. So, will none of the camshafts on this site work for my set up? If not, where can go to find some? The Comp Cams XE-R Supercharged/Nitrous Stage II Camshafts would work on your car, however they would not be ideal. 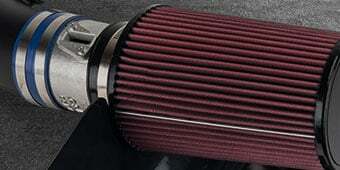 Comp does offer a naturally aspirated version of this cam, however we do not carry this. You will notice an idle change right away with this Comp Cams XE-R Supercharged/Nitrous Stage II Camshafts. This Cam features larger lobes which will really emphasize the valve overlap. 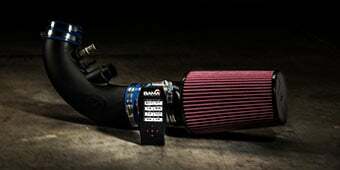 The Stage II's will be fine for a single turbo application. 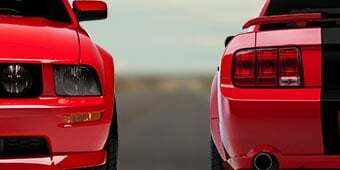 If you are interested in twin turbos, I recommend the Comp Cams XE-R Supercharged/Nitrous Stage III Camshafts (96-04 Cobra, Mach 1; 07-12 GT500), item # 30125, (http://www.americanmuscle.com/mustang-compcams-xer-stageiii.html). These Cams will be able to handle a lot more power and give you the maximum street and strip power. The Comp Cams XE-R Supercharged/Nitrous Stage II Camshafts (96-04 Cobra, Mach 1; 07-12 GT500) are specifically designed for 4 valve applications so we would not be able to guarantee fitment. 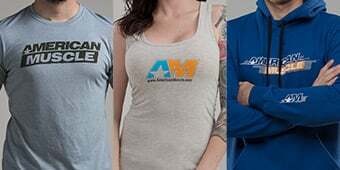 Your best bet honestly would be to speak with the manufacturer of the supercharger and ask them what camshaft they think pairs up with their supercharger the best. 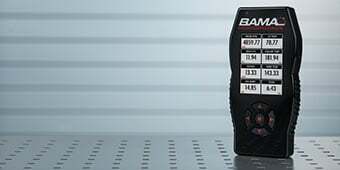 The Comp Cams XE-R Supercharged/Nitrous Stage II Camshafts (96-04 Cobra, Mach 1; 07-12 GT500) will be a great supporting modification to go along with your Turbocharged Mustang. Both stages of these Comp Cams are intended for use with Supercharged or Nitrous Mustangs. The Stage 2 requires computer modifications, lower gears & Comp Cams Valve Springs to work properly. If you have an automatic, you would also require a 2000 stall. 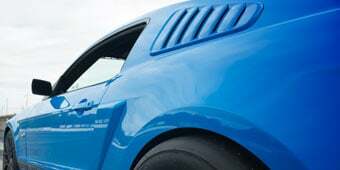 Stage 3 requires a bit more to work properly - computer modifications, a larger throttle body, mass air, injectors, exhaust upgrades, lower gears, and Comp Cams Valve Springs. An automatic would require a 2500 stall. Hope this helps! it would be hard to tell what the cams alone would provide for added horsepower . 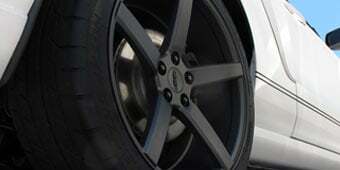 they are diesigned to be used in conjuntion with nitrous or a supercharger along with increased fuel injectior size ect . they are made to increase volume to the cylinders . adding more fuel along with air will increase power . I had these put into my 96 cobra along with the bee hive springs, retainers and the adjustable timing chain gears. At the same time also installed the BBK 65mm throttle body. On a rear wheel dyno with tuning I gained 70 rear wheel horse. Definitely noticeable, torque range changed immensely cobra used to wind up in the high revolutions but not seems to kick in around 2500-3000 and up to the red line. Can't wait to add the procharger. The amount of power that you will gain will depend on your current modifications to the motor. To see the full potential of a upgraded camshaft you will need upgraded exhaust and intake setup.